It is heartwarming to see Bollywood celebs be supportive off each other and praise each other openly when they are stereotypically expected to engage in cat fights. These are competitive times, but celebs don’t hesitate to give each other credit where credit is due. Alia Bhatt for example, was all praise for Anushka Sharma when Alia was asked to speak a few words about her during a recent promotional event for Gully Boy at Radio Mirchi. Read what Alia had to say about Anushka! After her last movie Zero, Anushka had been spending quality time with her hubby Virat in Australia and New Zealand, in between India’s test matches. 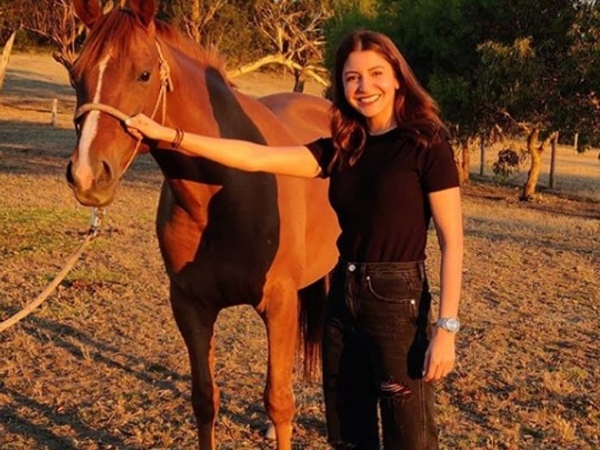 Fans of Anushka have been going crazy over a look alike of Anushka, an American singer called Julia Michaels, who had messaged her on social media. Alia on the other hand, has been busy with the promotions of her upcoming film Gully Boy, with Ranveer Singh. Alia, Ranveer and Zoya Akhtar just returned from Berlin, where the film screened at the Berlinale International Film Festival. The film releases in theatres on February 14th.